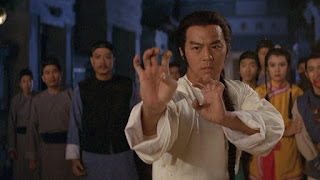 Last night on Wuxia Weekend we talked about Opium and the Kung Fu Master, a Tong Kai film starring Ti Lung and Chen Kuan-Tai. It is about "Iron Bridge Three" Leung Kwan, one of the Ten Tigers of Canton, who protects locals from a band of opium house ruffians even as he himself sinks into opium addiction. It is a very simple story, with heavy use of melodrama, that doesn't re-invent the wheel but tells its story effectively. The acting and action all help carry the movie as well. This was one of a handful of films Tong Kai directed, but his extensive work as an action director seems to have been good preparation manning the helm. The fight sequences are all good and the drama works even when it gets heavy-handed. Despite its dark theme, the film doesn't feel grim. It is a nice balance of light and dark. The contrast works in the movie's favor. I definitely recommend Opium and the Kung Fu Master. 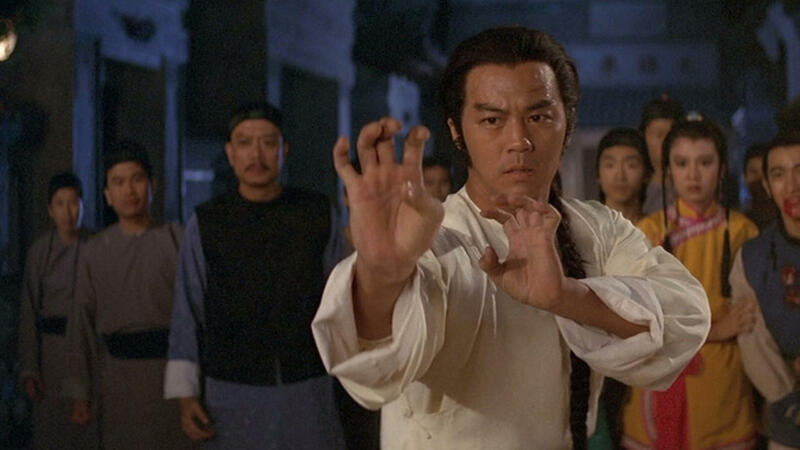 You can listen to the episode below and you can hear all of our Wuxia Weekend episodes on our podcast channel at the Bedrock Podcast.